Have you ever had a moment where you kind of felt disconnected? Yearned to be back in the presence of God? In “Coming Home,” Gene Moore speaks of a Father and son relationship that he wants to build up – something we all can relate to. 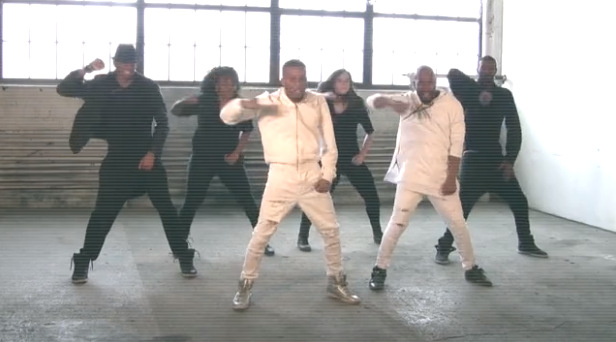 Watch his performance of “Coming Home” below in the latest Motown Gospel Music Session. 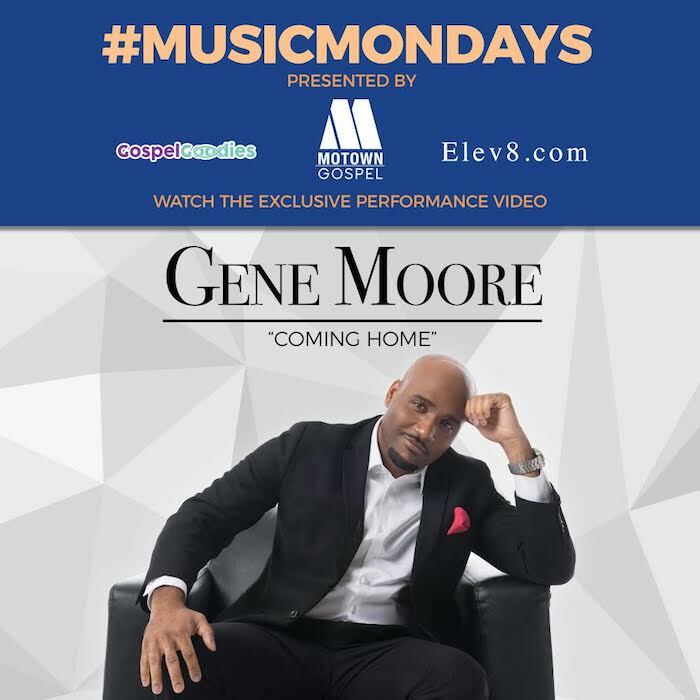 In case you missed it, @GospelGoodies and Elev8.com have teamed up with Motown Gospel and one of their newest talents, Gene Moore, to premiere new videos for music off his debut album (The Future) every week throughout this holiday season. Click here to catch up on last week’s debut!